Intel Atom contains the "worlds smallest transistor"
and Universidade Nova de Lisboa in Portugal have created a paper transistor ! This entry was posted in osde and tagged components, electronics, technology, transistor on 24/07/2008 by osde8info. I chose the "green" ones ! 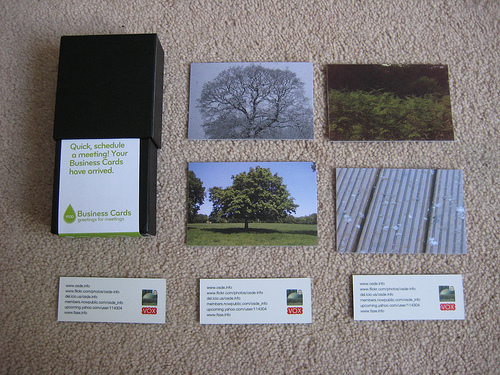 and even dug up some "nature" photos to put on them ! 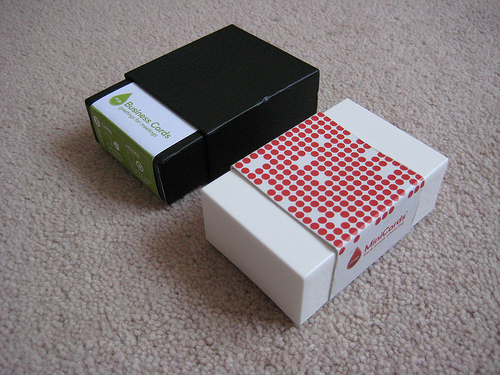 The difference in box size is deceptive since Business cards are packed horizontally as opposed to the vertical packing of MiniCards ! 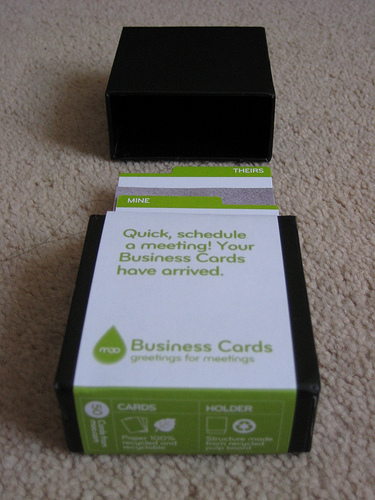 This entry was posted in osde and tagged business cards, green, moo, moo business cards, moo minicards, packaging, recyclable, recycled on 06/07/2008 by osde8info. This entry was posted in osde and tagged bugzilla, eclipse, java, jira, mylyn, software development, trac on 05/07/2008 by osde8info. 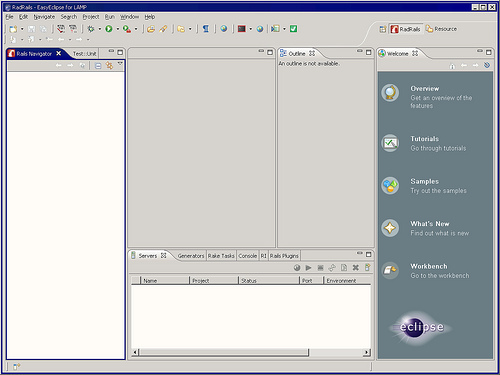 This entry was posted in osde and tagged eclipse, ide, java, lamp, modelling, uml, webdev on 05/07/2008 by osde8info. to make it one of the best free libre open source IDEs for LAMP web developers ! This entry was posted in osde and tagged dba, eclipse, ibm, ide, lamp, php, subversion, webdev, xslt on 04/07/2008 by osde8info.